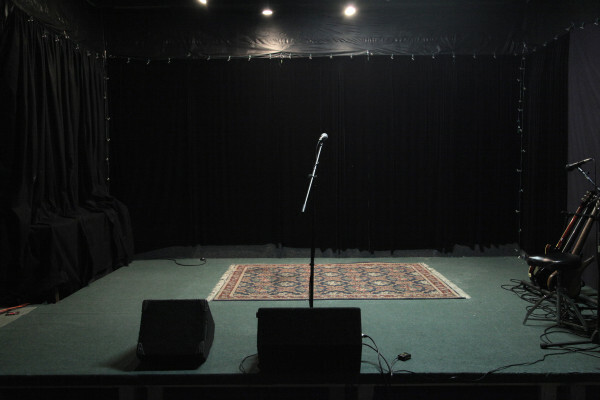 Book this studio to shoot a live performance or film a scene for your next music video. 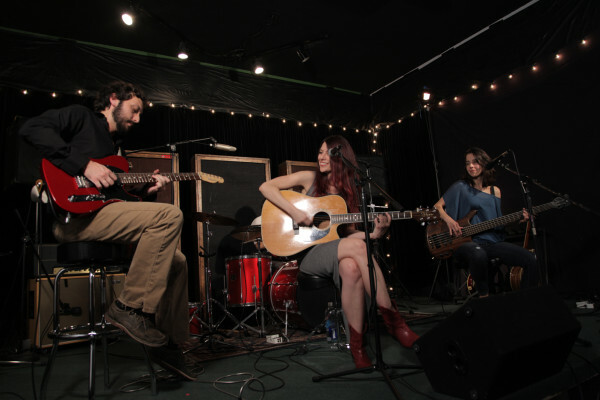 Whether you are looking for a quick live recording for clubs and promos or for full length albums, you’ve come to the right place. 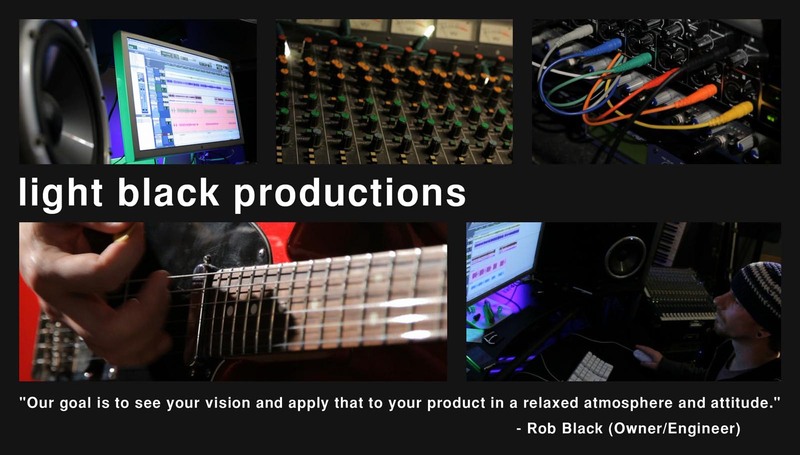 Located in Gardena, California, Light Black Productions is your local resource for recording and sound production.